20:07 | Madrid (Spain), Jul. 07. 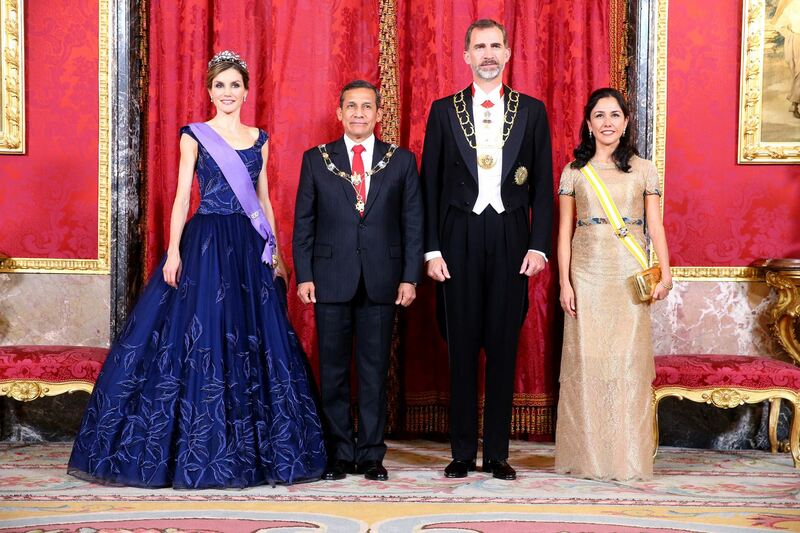 Renewing Peru's commitment towards reaching growth and stability to ensure an ideal scenario for Spanish investments is one of the objectives of Peruvian President Ollanta Humala’s trip to Spain. 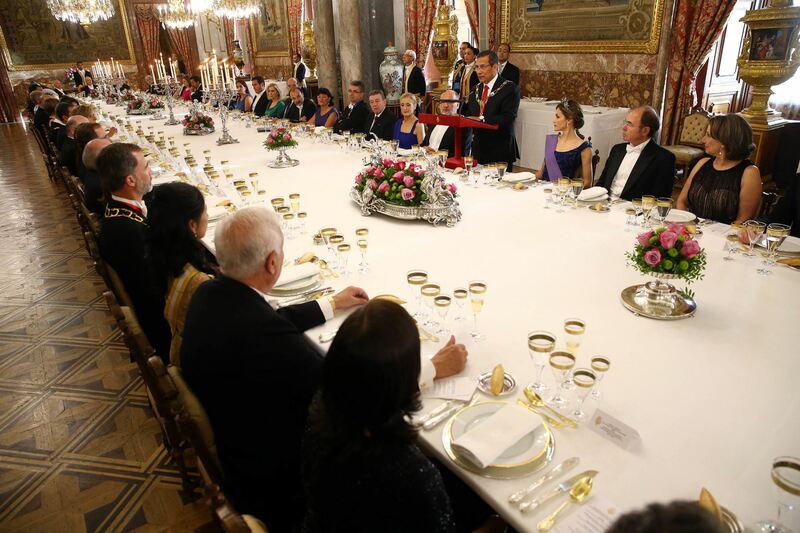 Remarks were made in the framework of the official visit paid by the Peruvian Head of State to the European nation. A new democratic administration will assume the Presidency of Peru next year. However, the main economic principles, such as growth through development and social inclusion "will remain unalterable," he pointed out. 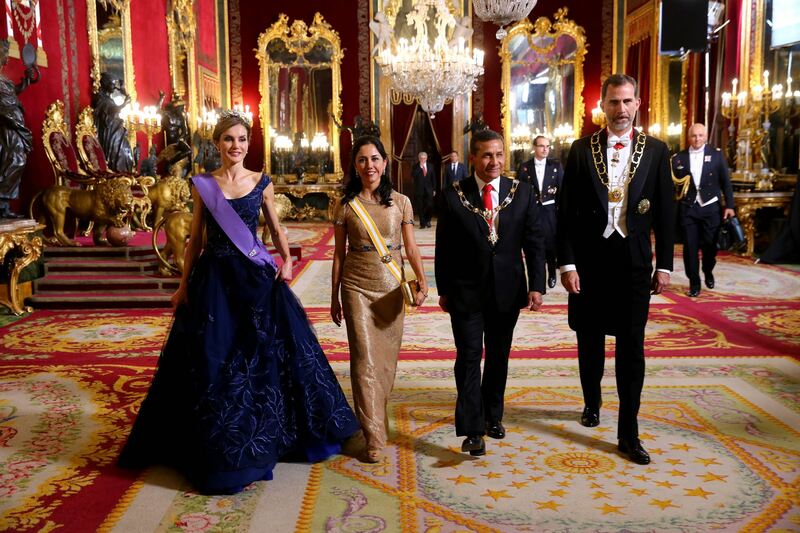 "The State Policies remain throughout different administrations; in this sense, Peru has shown signs of impeccable maturity," Mr. Humala affirmed at the gala dinner offered in his honor by King Felipe VI and Queen Letizia. 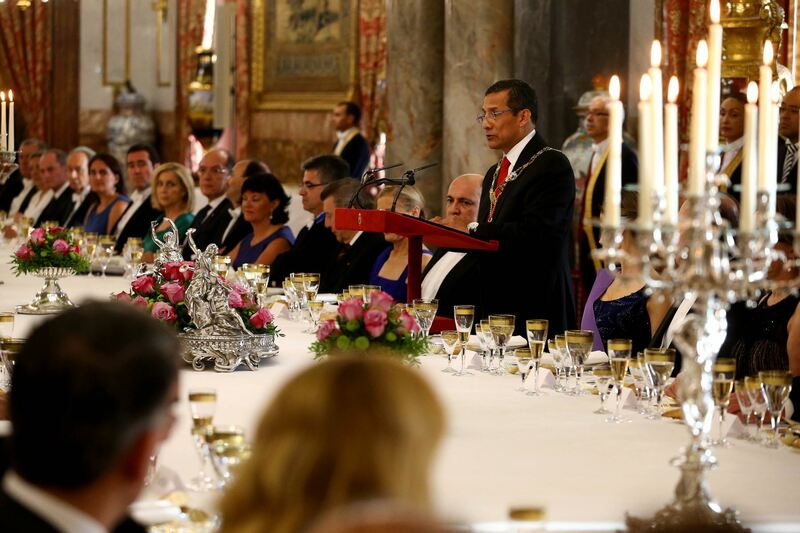 The Head of State highlighted the excellent Peruvian-Spanish relations. "It’s time to apply and activate mechanisms to strengthen these ties," he told reporters. Besides the trade agreement signed with the European Union, and currently in force, Peruvian citizens will also be allowed to enter the Schengen Area without a tourist-visa. This was considered a way to remove administrative barriers.